This trip is for the trout angler looking to put a giant on their wall. Jocassee is hands down the best trout fishery in the SE. A few of the state records the lake holds are a 17.9 pound brown trout, 11.5 rainbow trout and a 2 pound 12 oz brook caught in 2010. Nestled in the mountains of upstate South Carolina and SW North Carolina, the high mountain reservoir is equal to non for water clarity and scenery. 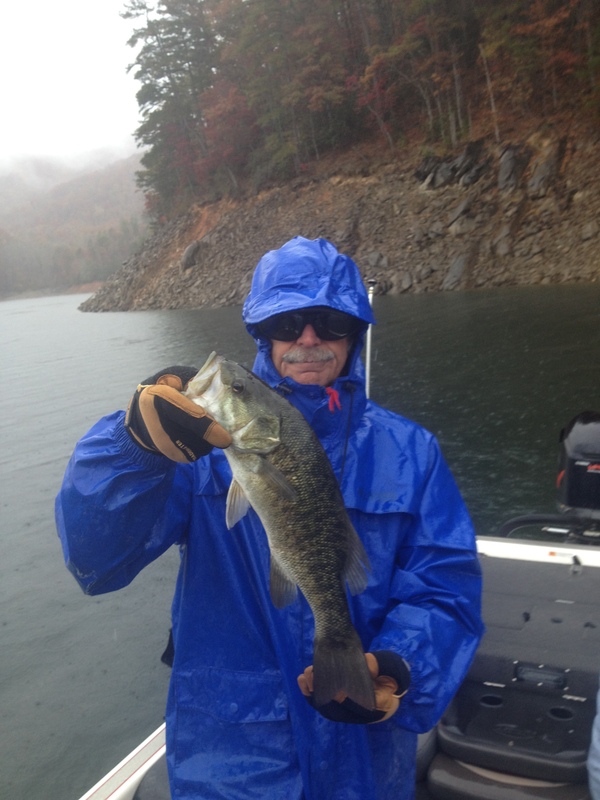 Lake Jocassee is a great fishery for the family. While trolling or jigging for trout there is always a new site to see just around the corner. The lakes scenery is unmatched with its clear waters and high mountains outlining the shore. With national forest covering most of the shore the lake is absolutely gorgeous. Our state of the art equipment, Champion boats, and technology-driven approach make us one of the best-equipped guide services in the country. All our boats are tournament rigged with the hottest new lures and innovations. Known for our professionalism and finest guides in NC, no other guide service can compare with the fishing experience that Up-Close Outfitters provides. 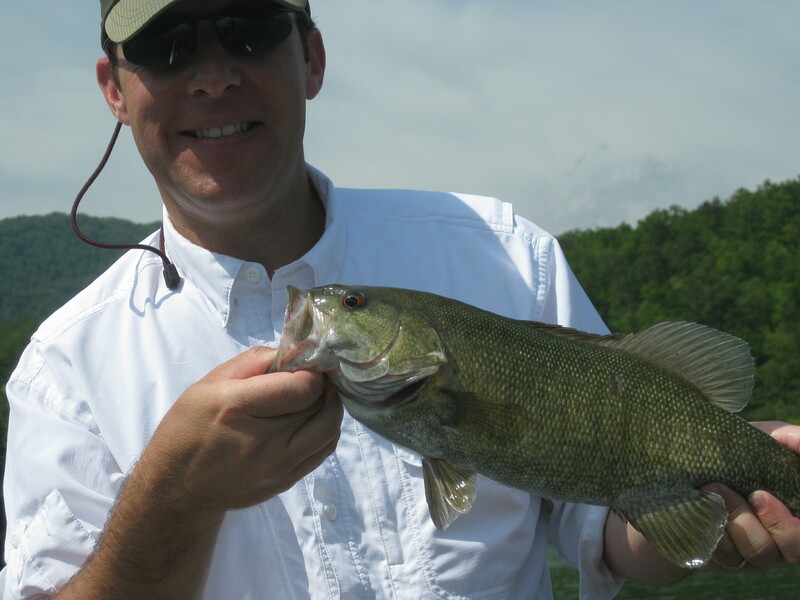 We have streamlined our techniques on Jocassee and pride ourselves in delivering quality fishing for clients of all expertise. Whether you prefer trolling, throwing spinning gear, casing with live bait, or fly-fishing we are here to make sure your day ends with success.